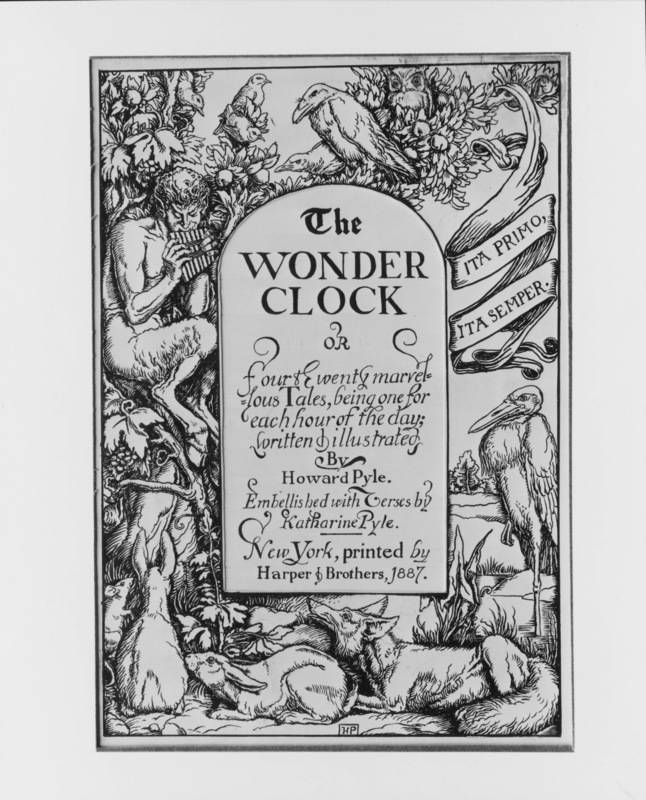 The poem began as an admittedly short-sighted fable, an allegory that portrayed relationships between young and old–the emerging v. established–in realms of art or academia portrayed as various flocks of birds. 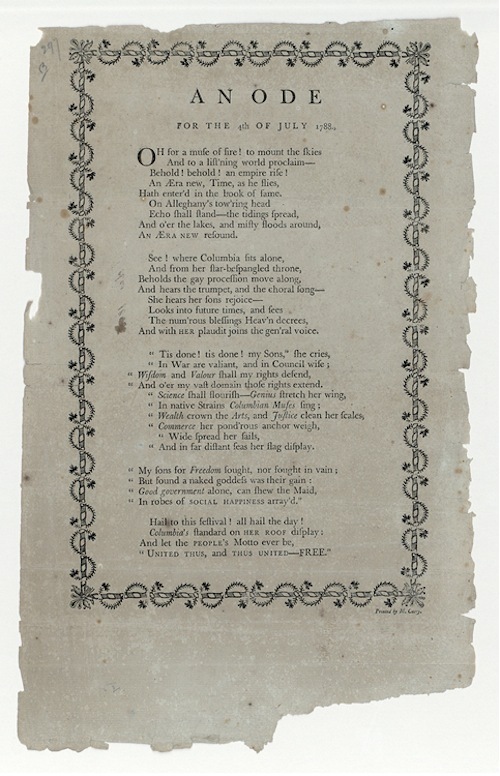 The image of the crow–the well-established, conventional curmudgeon who allows only like-minded species to perch near his branch–was later revamped into this poem. I just received my ten copies of “For the Crows.” Enjoy! Wisniewski, K. A. “For the Crows” (poem). (Baltimore, MD: Hot Air Press, 2015). Limited-run. Letterpress. 50 copies. 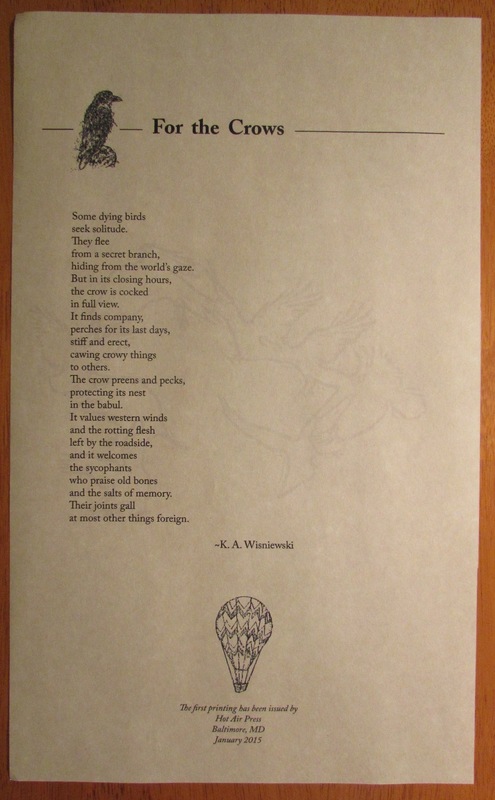 This entry was posted on January 17, 2015 by k.a.wisniewski in Books/Book-making, Poetry, Writing/Publishing and tagged broadside, Poetry, Printing, Publishing.